As part of a suite of energy services, The Levy Partnership assists builders and developers achieve certification under the U.S. Green Building Council's LEED programs. 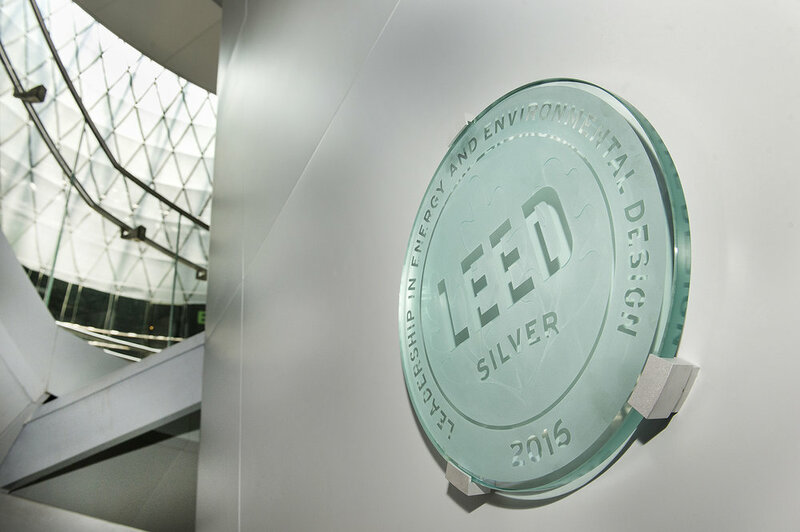 LEED (Leadership in Energy and Environmental Design) provides building owners and operators with a way of measuring and verifying that a building achieves a high standard of sustainable and green design, construction, operation and maintenance. We have helped developers achieve LEED Certification for hundreds of homes across the New York Metropolitan area. Contact us for more information on how our team can help you achieve LEED Certification for your project.